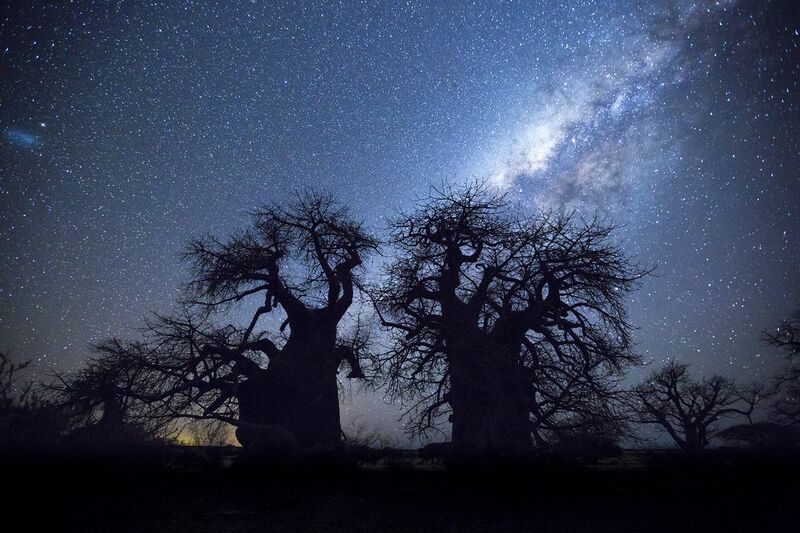 A shot of the Milky Way in the moonless sky above two ancient baobab trees. The Makgadikgadi Pans are the vast, salty remains of an ancient super-lake in southern Botswana. Large rock outcroppings create “islands” where ancient baobab trees grow surrounded by the large flat salt pans that often flood during the rainy season. 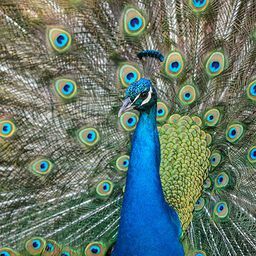 Date Uploaded: Sept. 3, 2017, 1:26 p.m.